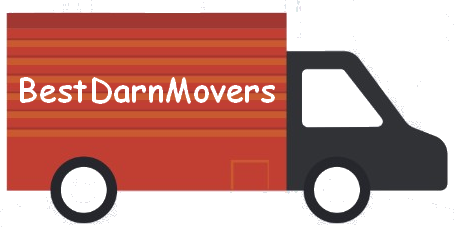 Get moving tips from BestDarnMovers to make your move more successful. These guys were fantastic. They moved our entire office with ease. We added more items to what I had actually told Joel and these guys took it in stride. They truly went above and beyond for us today. Extremely professional. I highly recommend them. Thanks again guys! Joel and his guys did a fantastic job on short notice and for a great price. 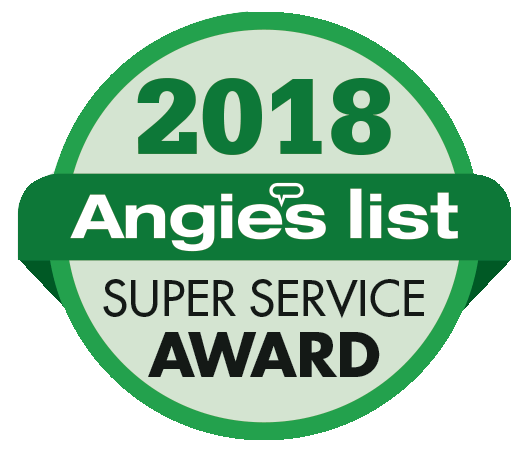 Did a great job taking care of our stuff and getting the job done quickly and carefully! Will definitely get a hold of them again and highly recommend them! The name says it all!! These guys are the best. They moved me 2 hours north from Philadelphia with 2 days notice and did an awesome job.